A quiet revolution in large scale solar is unfolding across the country. Discover how it is rewiring our electricity grid and transforming local communities. Stay tuned for new episodes every week. 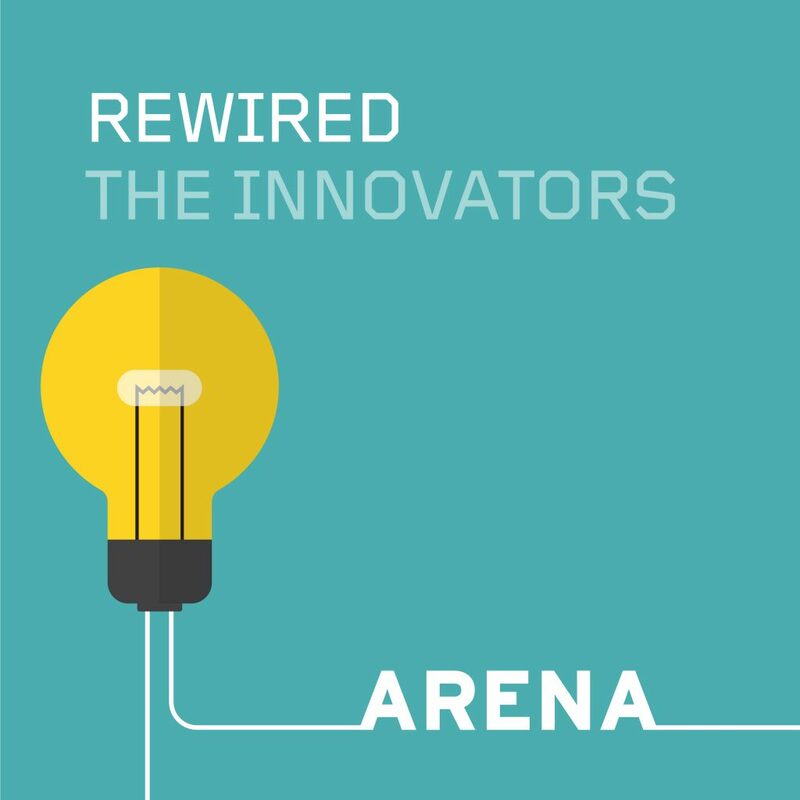 Interested in more ReWired podcasts? Click here to access our entire library.